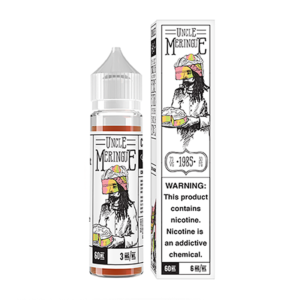 Bake Sale E-Liquid is a premium e-juice brand, offering gourmet decadent dessert flavours. 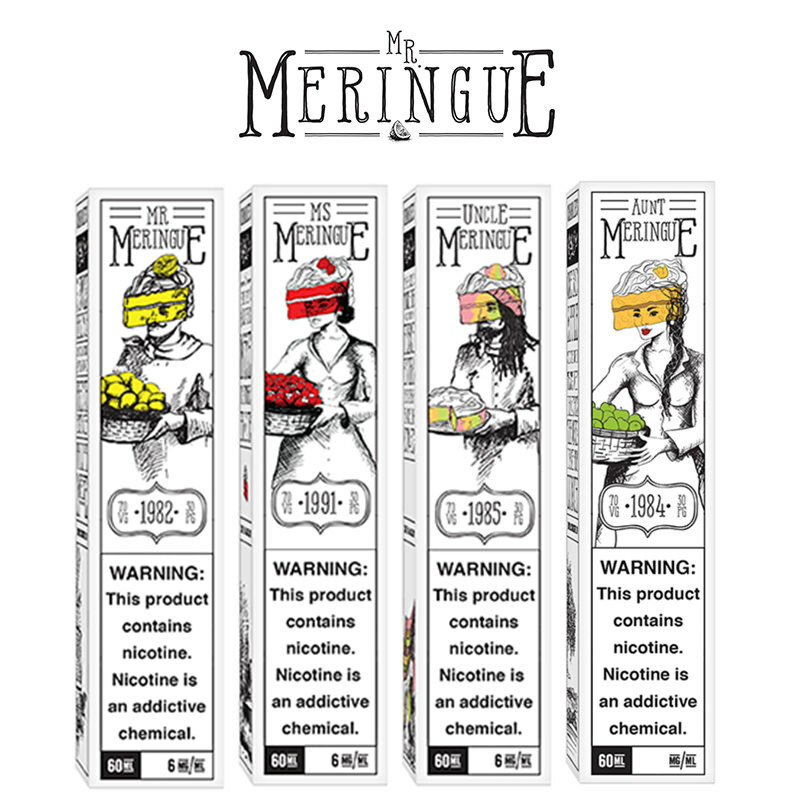 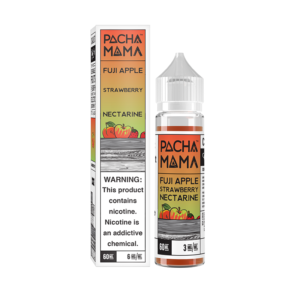 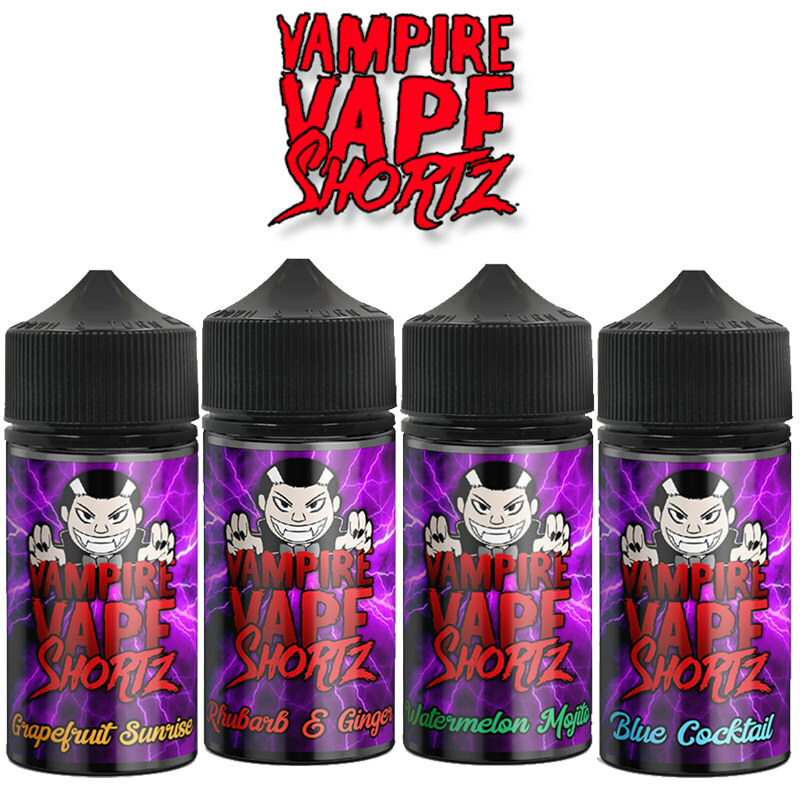 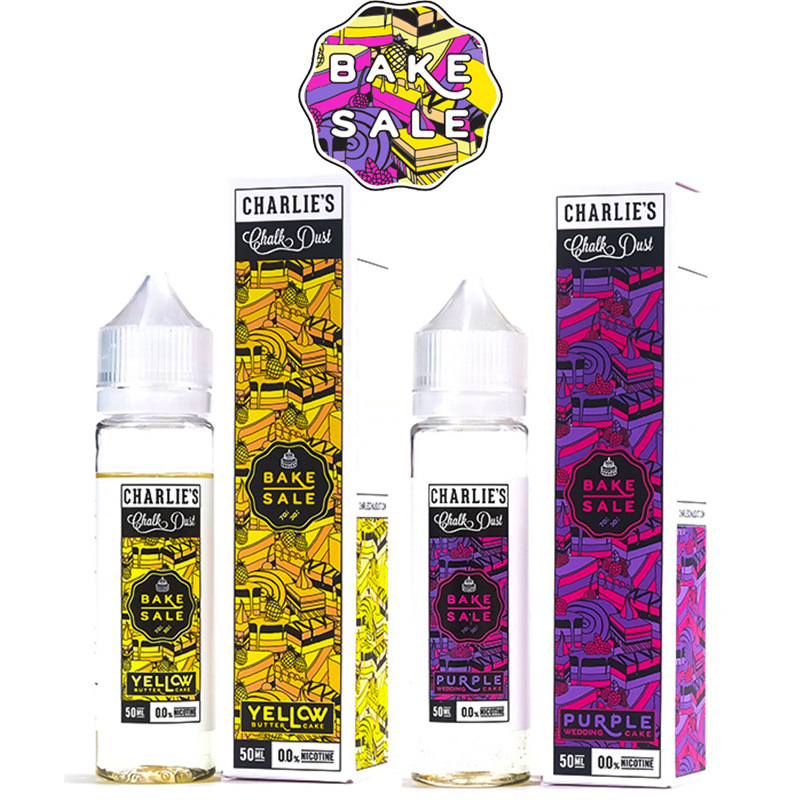 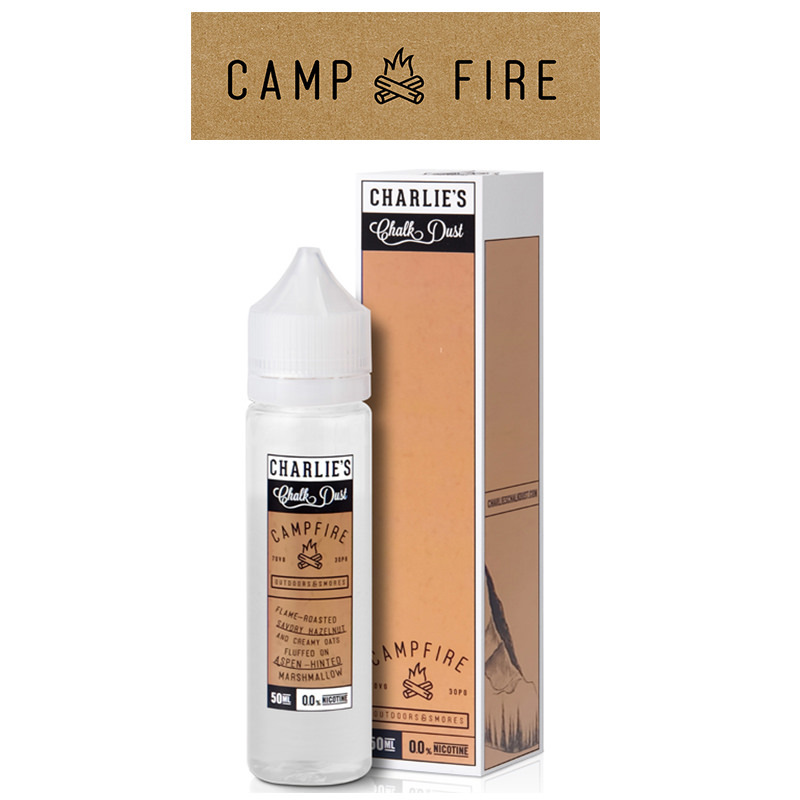 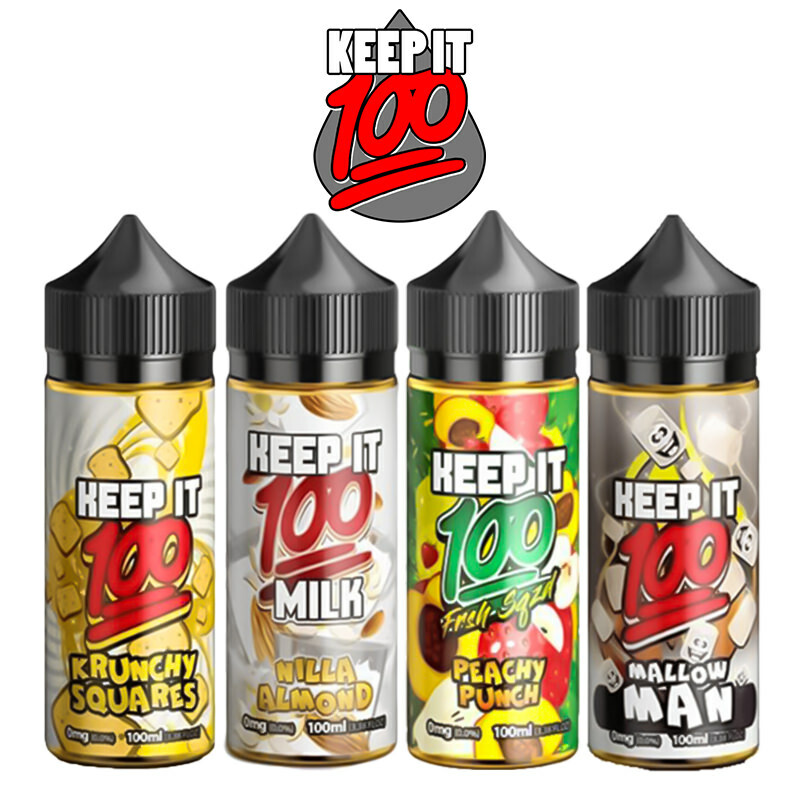 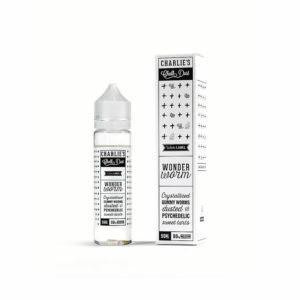 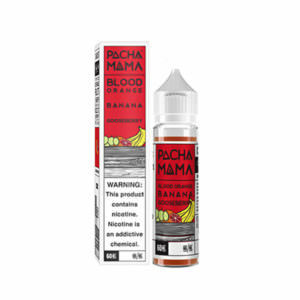 Manufactured by Charlie’s Chalk Dust, the e-liquid collection provides two mouth-watering flavours of cake – Purple Wedding Cake and Yellow Butter Cake. 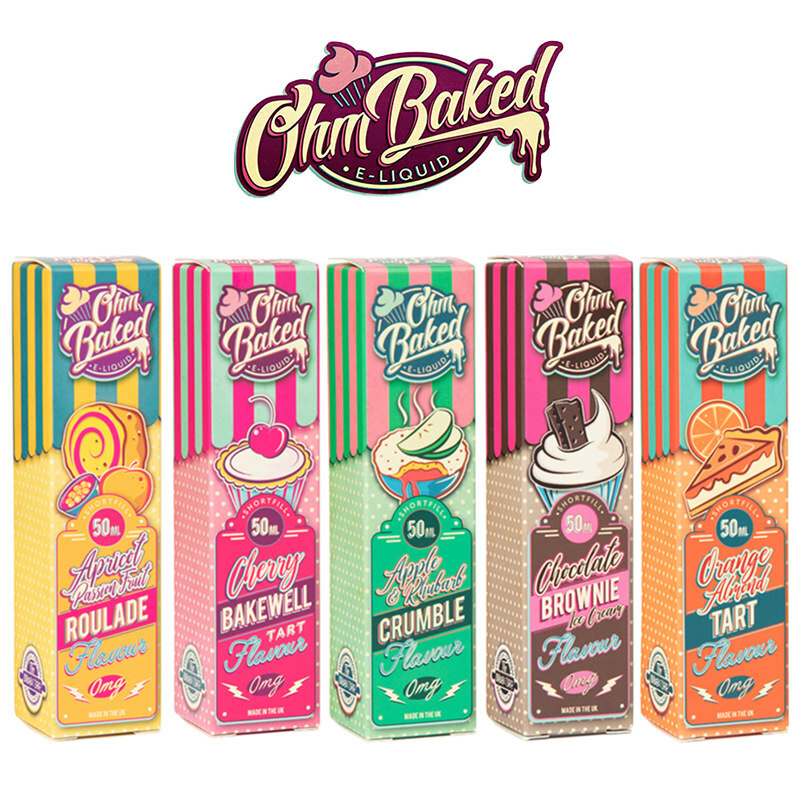 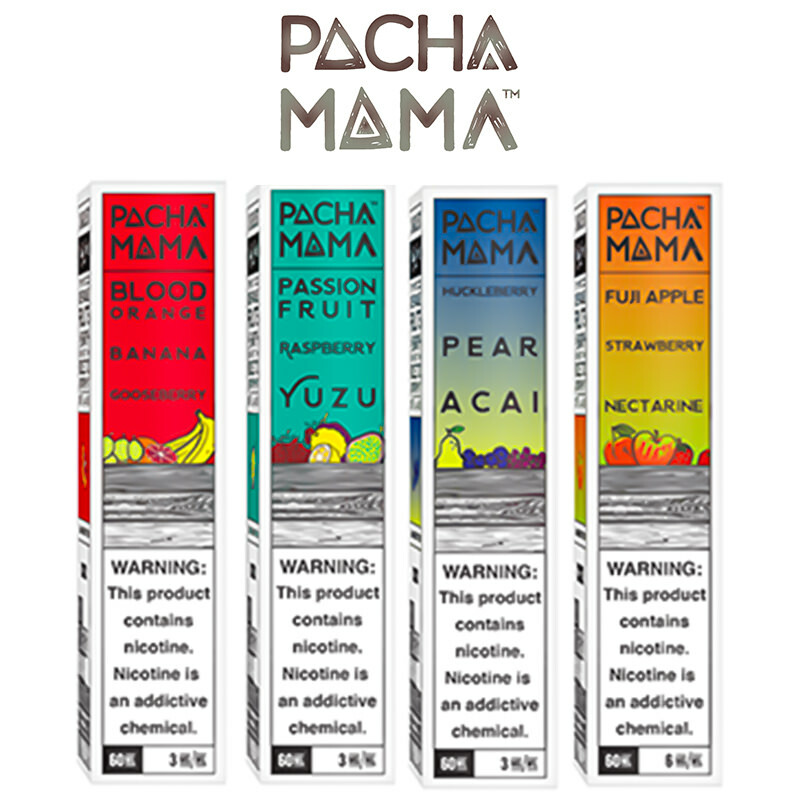 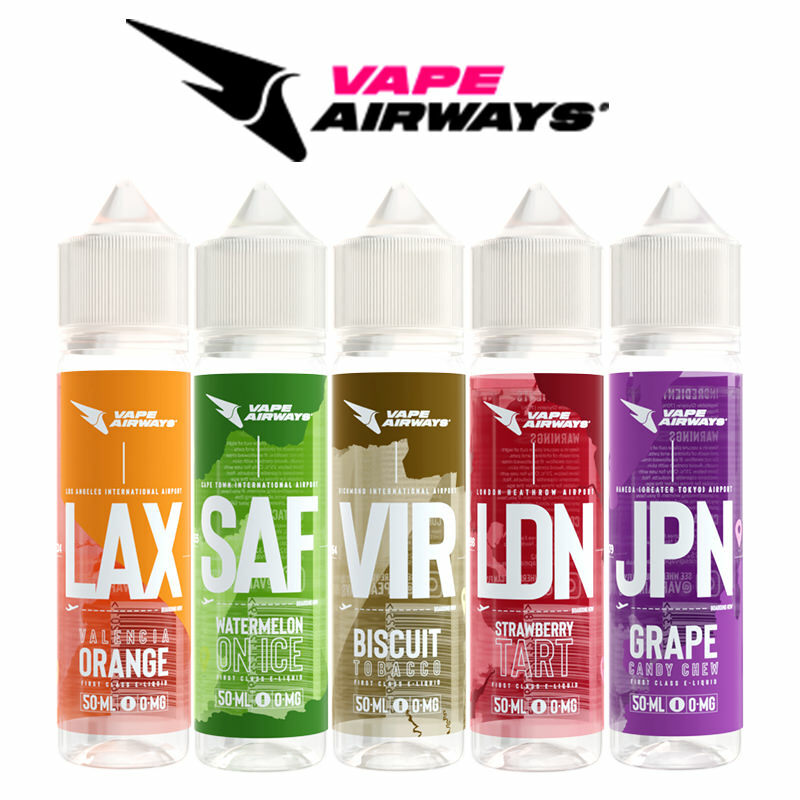 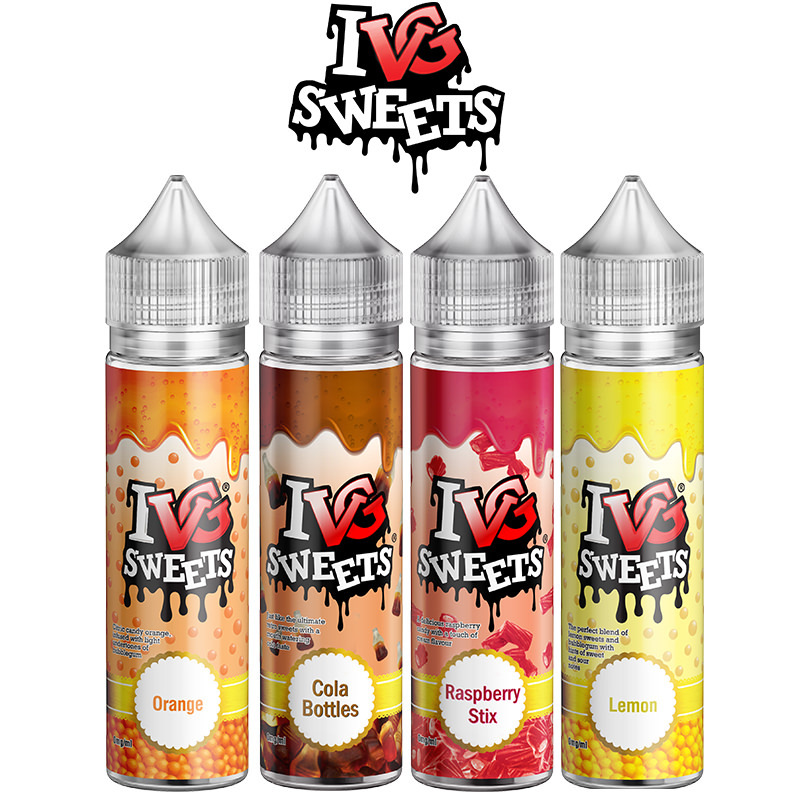 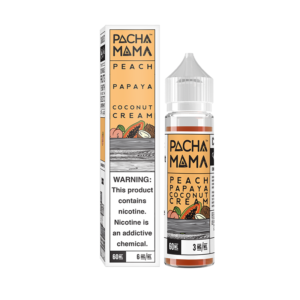 These gourmet flavours are a great choice as your next all day vape.